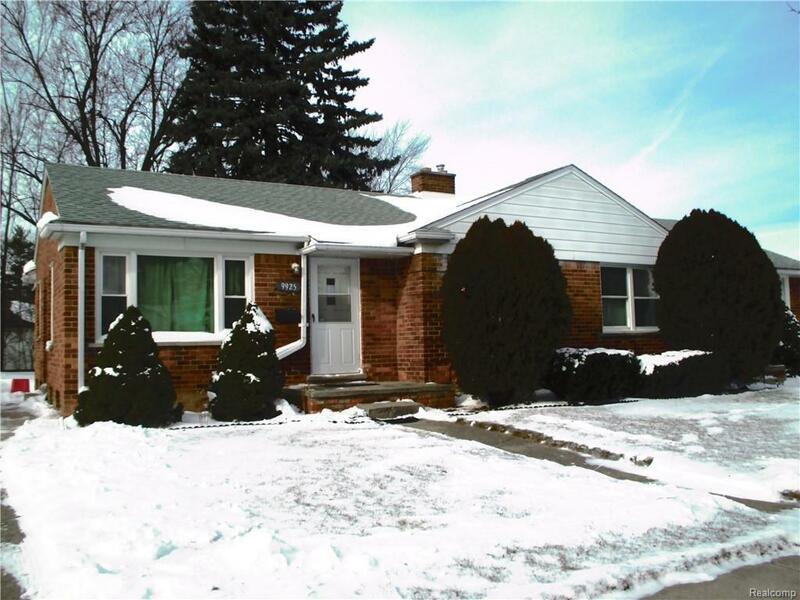 CLEAN AS A WHISTLE DESCRIBES THIS NEAT 2 BEDROOM RANCH, (1/2 DUPLEX) IN A GREAT LOCATION OF LIVONIA. CLOSE TO SHOPPING & TRANSPORTATION. LIVONIA SCHOOLS. 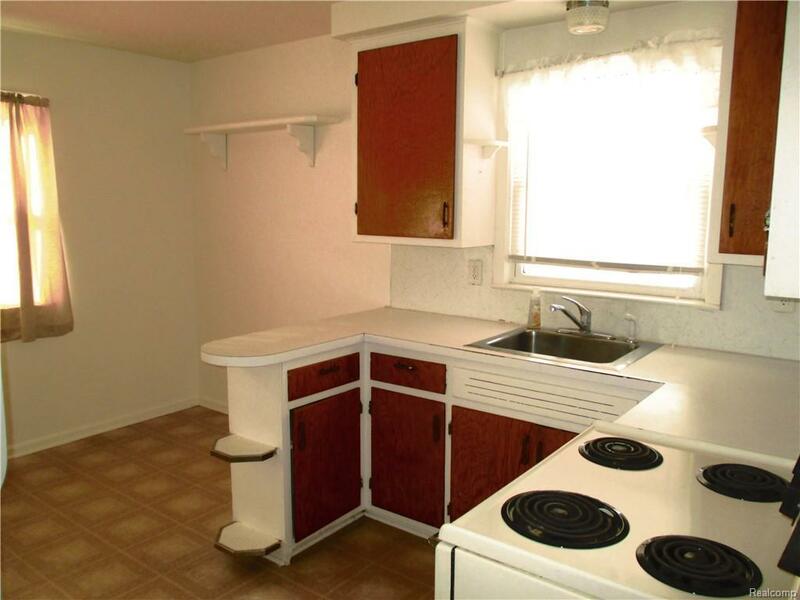 VERY NICE EAT-IN KITCHEN WITH STOVE & REFRIGERATOR. 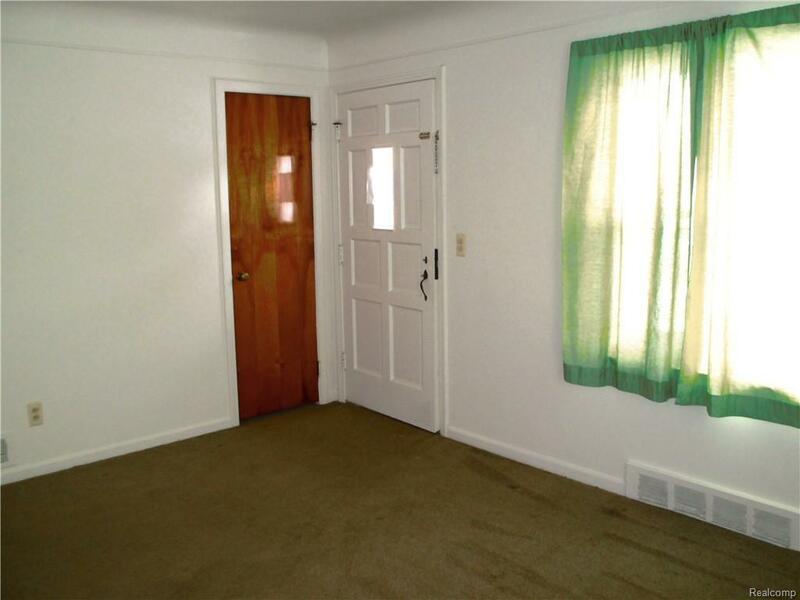 NEWER CARPETING IN LIVING ROOM. (2 YRS) VINYL WINDOWS THROUGHOUT. 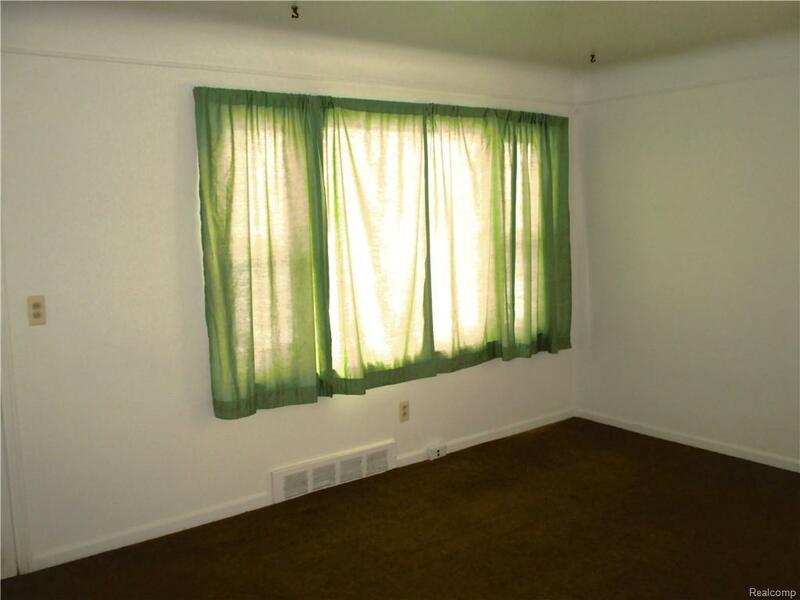 FULL BASEMENT WITH WASHER & DRYER. 1 1.2 MONTH SECURITY DEPOSIT. $150. NON-REFUNDABLE CLEANING DEPOSIT. **PLEASE NOTE SMALL DOG - NO CATS. Listing provided courtesy of Remerica Liberty.